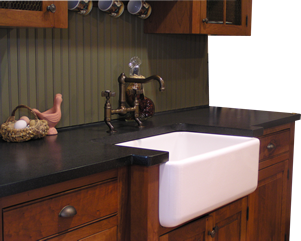 Today, there are many Countertops options from which to choose. 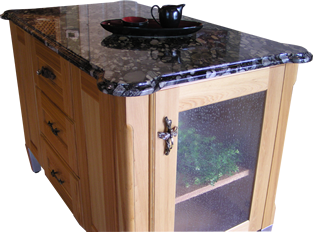 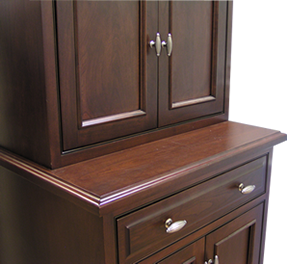 Your Countertops choice will depend on the appearance, feel or function you prefer in your room. 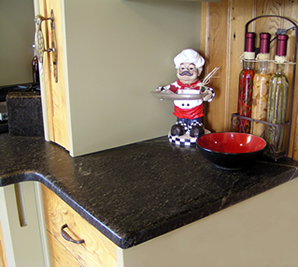 Educate yourself on pros and cons of the most popular Countertops choice in our Countertops menu.